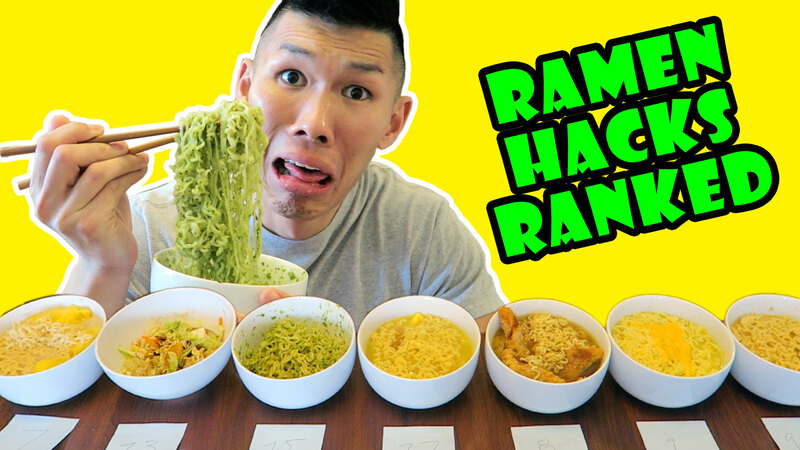 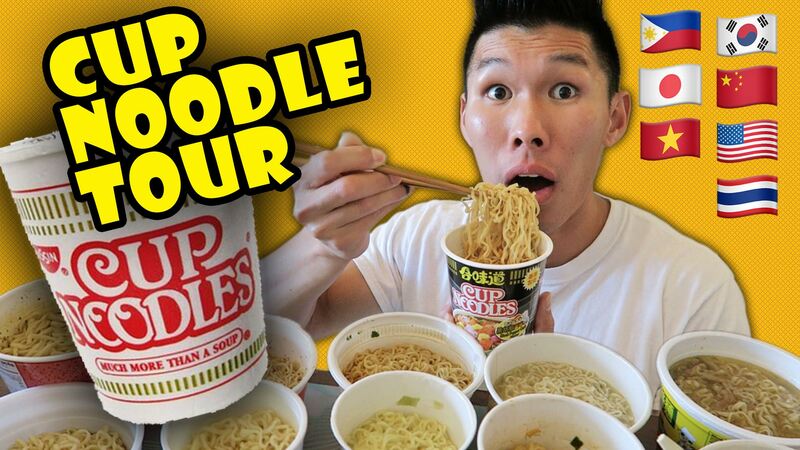 Instant #Ramen Cup Noodles (#CupNoodles) Taste Test Around the World Challenge! 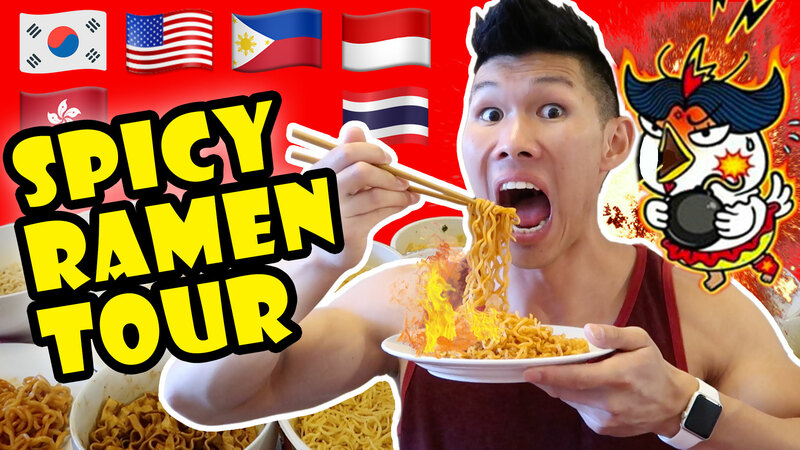 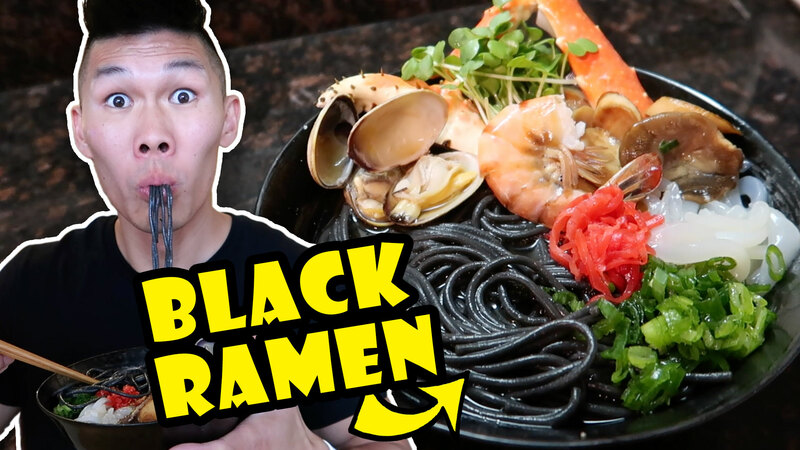 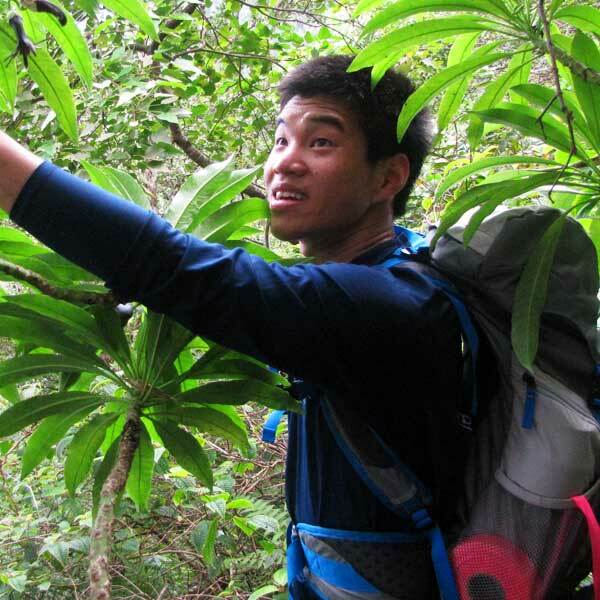 Ramen from USA, Japan, Thailand, Philippines, Vietnam, China, and More! ALSO Gatsby the Corgi’s Big News and Tons of Ukulele Covers! 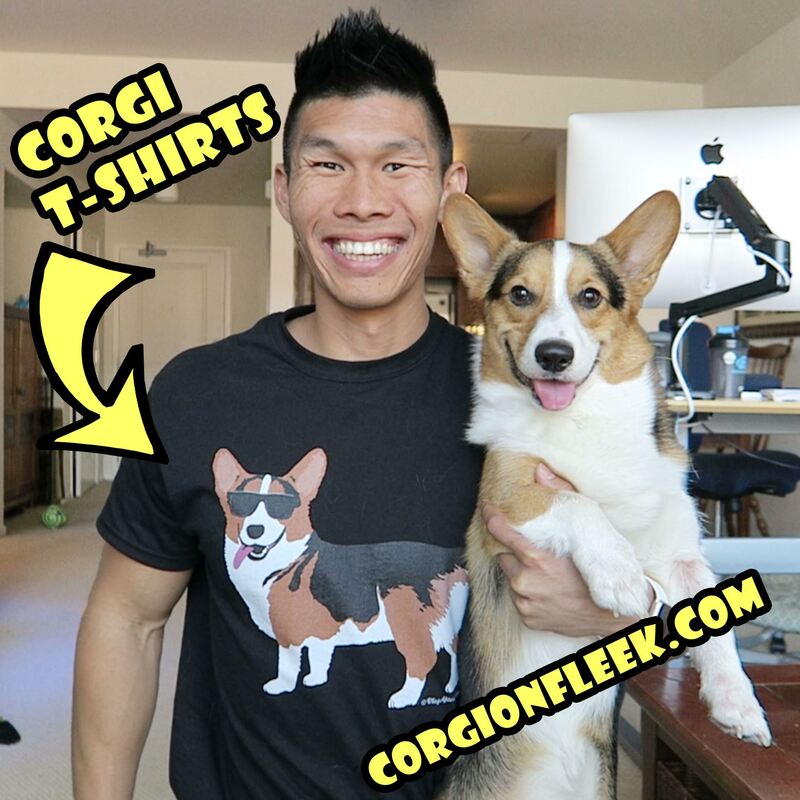 – Corgi Dog Calendar Project Announcement!